We have received a lot of questions lately about Performance Bonds. Specifically, we keep getting asked about performance bonds in the international arena and whether we can write a bond for some sort of international deal. So, let’s discuss this here. Let’s assume that the obligor is a concrete company. They get a job on a large construction project, like laying down all of the foundation and parking lots for a new shopping mall. The concrete contractor has done this work many times in the past and is a fairly stable company. However, the general contractor requires the concrete company to get a performance bond. The performance bond provides that the concrete company will perform the work on the shopping mall in a timely manner and for the prices quoted. So, the concrete company goes and gets a performance bond in the amount of the contract. This bond obligates the surety to guarantee that the concrete company will perform the job according to the terms of the construction agreement. If they don’t, then the surety will find another company to finish the job (or pay damages to the general contractor). Finally, most performance bonds have a provision that the job that was completed will be effective for a certain time period, such as a year (this is called the maintenance provision – it just guarantees that the work performed was done in a good manner). What are the different types of Performance Bonds? First, there is the standard type of contract performance bond, also known as a default performance bond. That type of bond is the one described above. It provides that there must be some triggering event – such as the default on a contract – before the performance bond can be called. 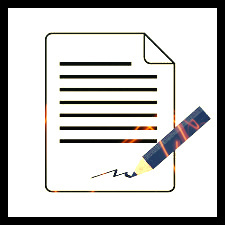 Once a default is claimed by the obligee, then the surety will investigate that claim and then make sure that it is a valid claim (and not just a standard construction dispute). The, and only then, will the surety make sure that the contract is fulfilled according to its terms. There is also another type of bond that is pretty concurrent with a demand performance bond. That is a payment bond. A payment bond makes sure that the contractor pays all of their material providers in a timely manner and in full. Further, a payment bond verifies that the contractor pays all of their subcontractors in a full and timely manner. 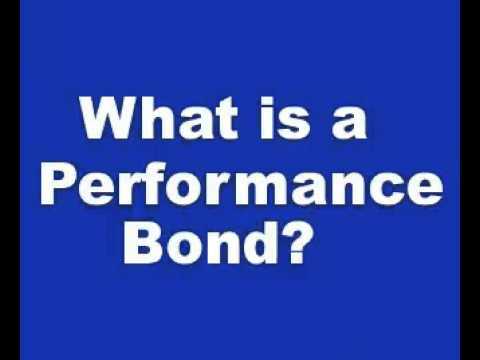 The third type of performance bond is the one that we’ve been getting a lot of questions on lately. And that’s a demand performance bond. A demand performance bond is utilized pretty regularly in the Middle East. It actually spawns from London and the attorneys that practice there. Unfortunately, it is completely unlike the typical performance bond. A demand performance bond is just that – when the obligee makes a demand for payment, then the surety must pay the bond. This is really just a financial guarantee. There doesn’t have to be any sort of demand or any investigation by the surety. Quite frankly, the obligor doesn’t even have to have done any wrong. It’s all about the demand. It is extraordinarily difficult to get a demand performance bond. There are three main types of performance bonds, a performance bond that comes due only when there has been a claim made under a contract. The next type is a payment bond, which makes sure that all material vendors and subcontractors are paid. Finally, there is a demand performance bond, which is normally only used in international situations. It’s paid when a demand is made and there does not have to be shown a problem. The performance bond is a special bond type made use of whenever someone hires the support services of contractors to perform and complete projects. The bond is issued to a specific party within a contract made as assurance versus failing of another party of that agreement to implement the terms and conditions of that contract. 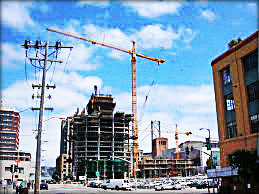 Contractors can, for instance, issue the bond to clients for whom large construction projects are being implemented. If they fail in their obligations according to what was composed in the agreement, then the owner can expect to be compensated for any monetary loss sustained. Such bonds are normally utilized in construction tasks and the development of any type of real estate. This is where proprietors could decide to require the developers to encourage the procurement of the bonds to make sure that the job value in every project is retained, particularly in cases of unfortunate occasions (contractor bankruptcy). In some situations, the bond might be asked for in some other larger contracts made other than building jobs. Note that there are several elements to the functions of a Performance Bond, each having its very own area within the global commercial system. Don’t get confused and mix it up with the security bond (which is usually investment types) given that it has no part in making investments. The same goes to insurance coverage, though a typical performance bond does have some resemblances to the commercial insurance (without the costs of course). Take into consideration the performance bond as an arrangement in between party’s engaged in a contract, with one side having the task (proprietor) that was implemented because of the agreement, and the opposite (service provider) who features to implement and complete the entire job. In this situation, it is the proprietors which will plainly benefit from just what the bond is set out to do. 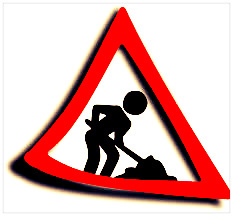 The contractors, for their part, will certainly have to develop rapport with bond agencies on a lomn-term basis. This particular bond is nothing like insurance coverage; it is the responsibility of contractors to pay the job expenses themselves, specifically the prices involving job assessments, and other expenses compensating the proprietors for wasted time on the task. These might accumulate quickly (which is bad news by the method) compelling contractors they depend on the task before presenting the bond to the various other party. On the whole, Performance Bonds are provided as a “Performance or Payment Bond” component, where the Payment bond will ensure that contractors will have to carry the product and labor costs. 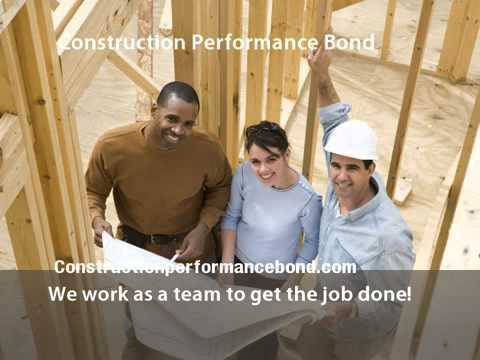 A performance bond really is a special type of bond used in the construction industry. This bond is valuable because it provides for a significant and impressive way to provide assurance to an owner of a project. Further, it also provides assurance to vendors and subcontractors that they will get paid. Finally, a Performance bond is not insurance, it really is a special type of bond that functions as security for all of the parties involved. Thus, any construction job is worth utilizing a performance bond for all of its aspects.